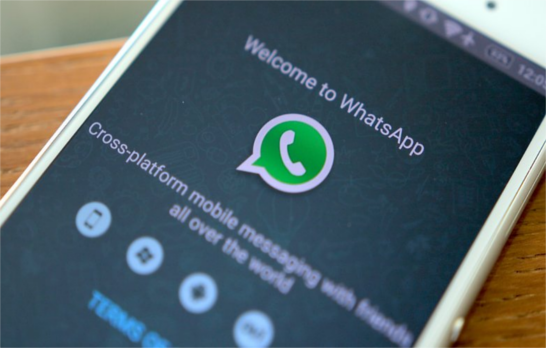 WhatsApp has started testing a new feature designed to take some of the hassle out of changing your contact details. The messaging app could soon automatically tell everybody in your address book that you’ve changed your phone number, which should save you a little bit of time and stress. If feedback from the trial proves positive, there's little reason it shouldn't be rolled out more widely. WhatsApp’s existing New Broadcast feature lets you quickly and easily tell your contacts about a number change, but not many users are aware of it.